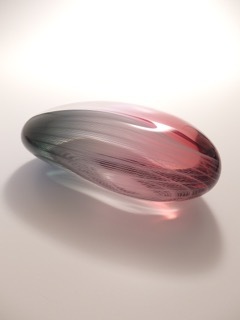 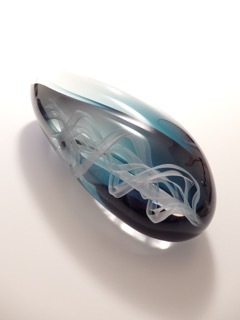 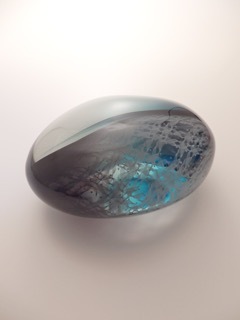 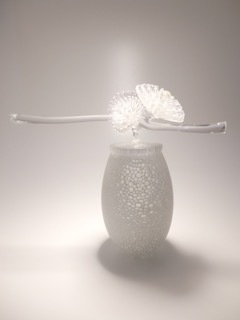 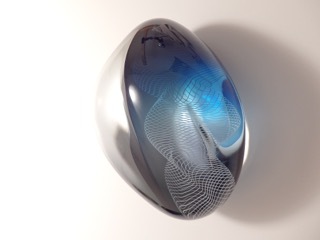 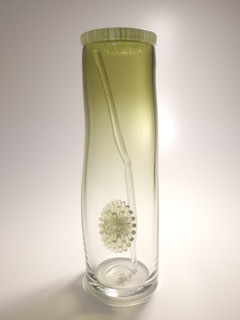 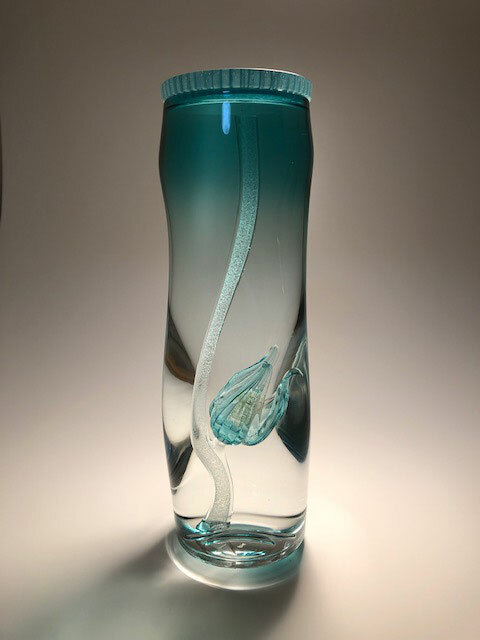 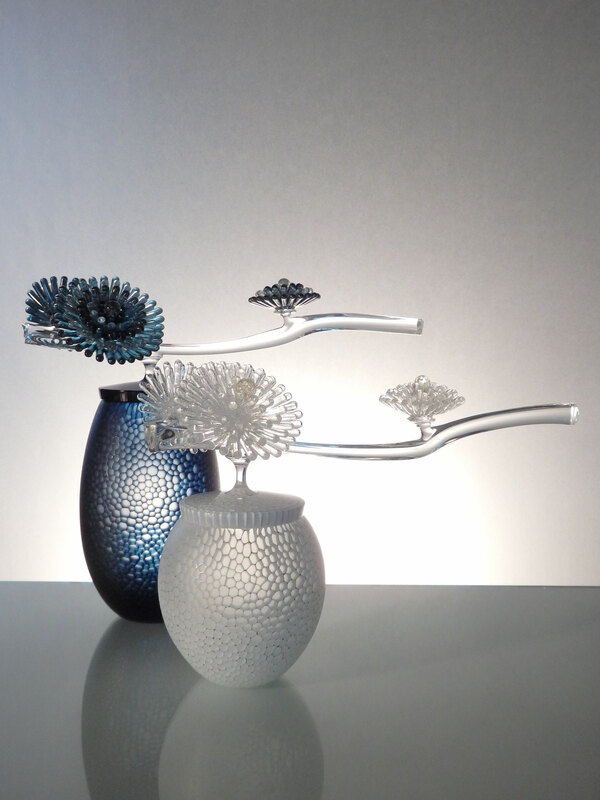 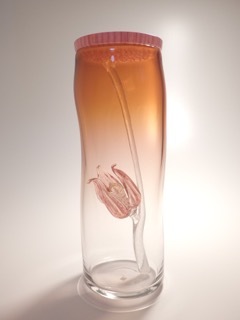 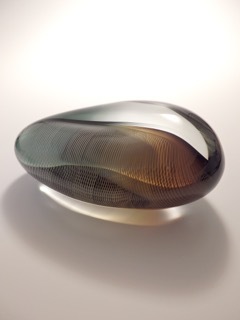 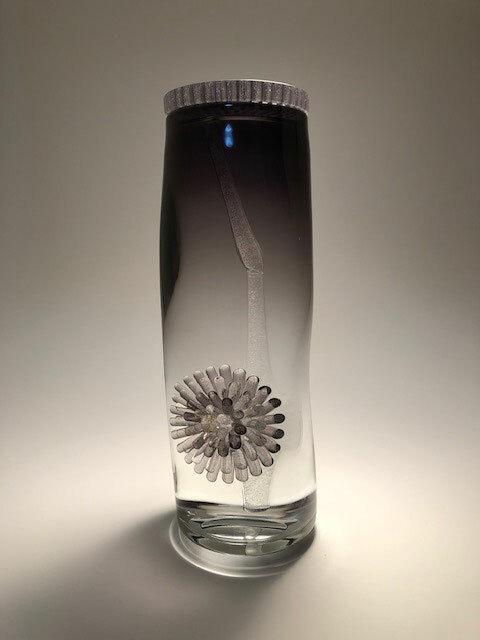 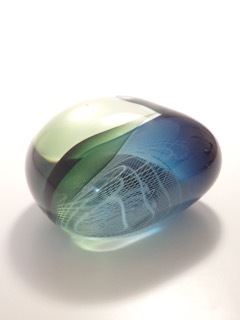 ・Glass Craft Triennale 2004, Judges’ Choice Award. 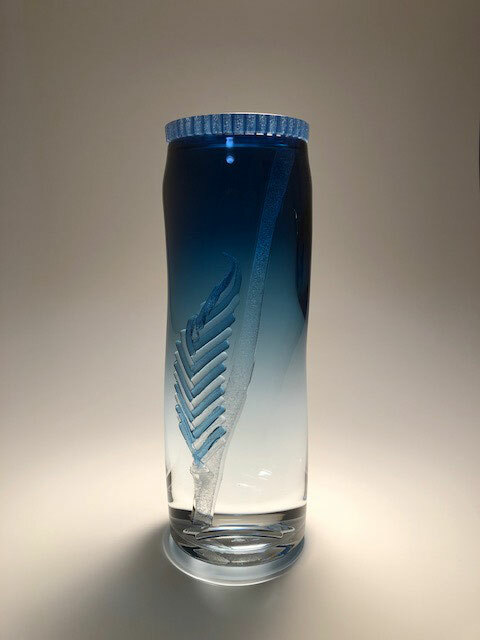 ・Beer Mugrankai 6, Judges’ Choice Award. 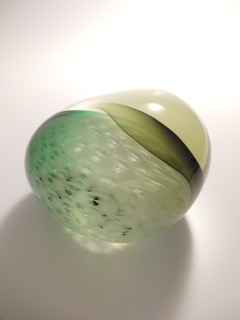 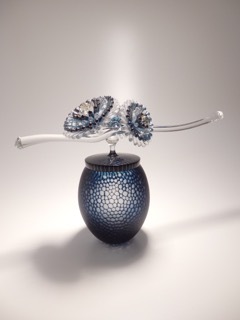 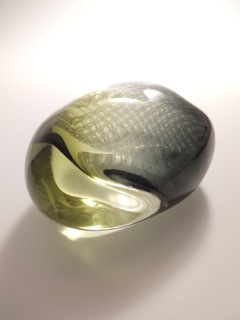 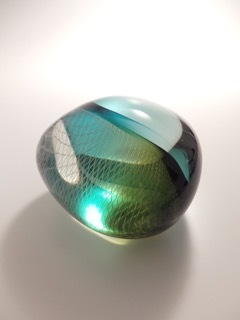 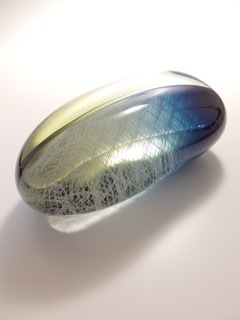 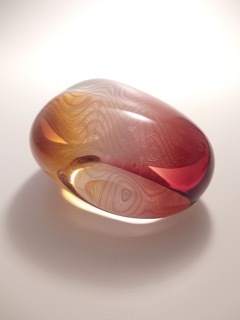 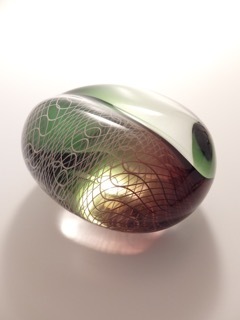 ・ITAMI International Craft Exhibition, Award for Promising Talent. 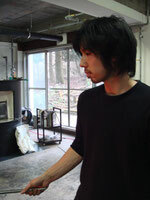 ・Craft Exhibition in Takaoka, Encouragement Award. 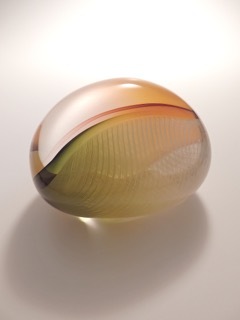 ・Contemporary Japanese Tea Ceremony Awards, Silver Prize.